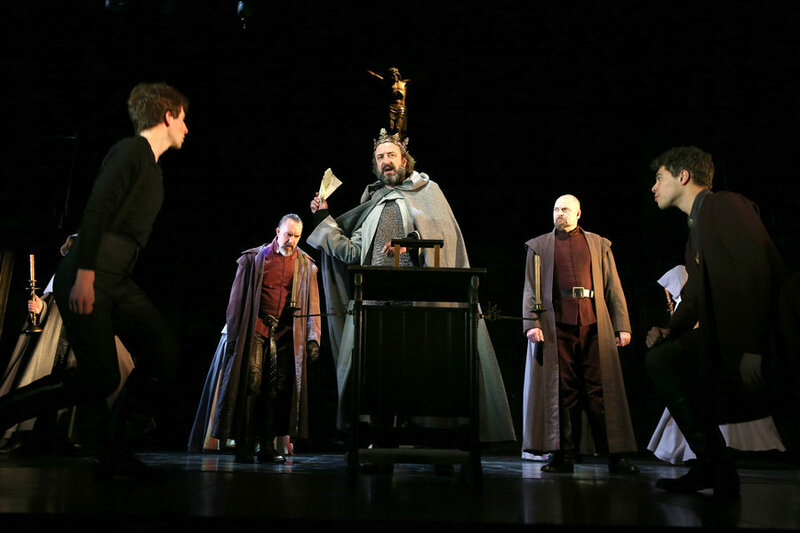 The Royal Shakespeare Company (RSC) brought three Shakespeare plays to the National Center for the Performing Arts in Beijing on Feb 18. The plays are Henry IV part 1, Henry IV part 2, and Henry V.
The year 2016 marks the 400th anniversary of the birth of two great masters: William Shakespeare and Tang Xianzu. The performances will happen over the course of four days. It veils the curtain of a series of activities titled "A dialogue between the East and West: meeting of Shakespeare and Tang Xianzu" that are specially designed by the National Center for the Performing Arts.